Lil’ Faculty International Preschool is a one-stop, fun learning centre at The Curve in Mutiara Damansara. This is the newest affiliated preschool from the “Lil” Group of Preschool with Lil Ones Montessori Preschool at Gateway Mont’ Kiara, Lil Elitehouse International Preschool at Nexus, Bangsar South. The Preschool has a combination of Montessori and Reggio Emilia Approach for a more holistic learning experience, establishing a solid educational and behavioural foundation in the early formative years and at the same time have loads of fun. 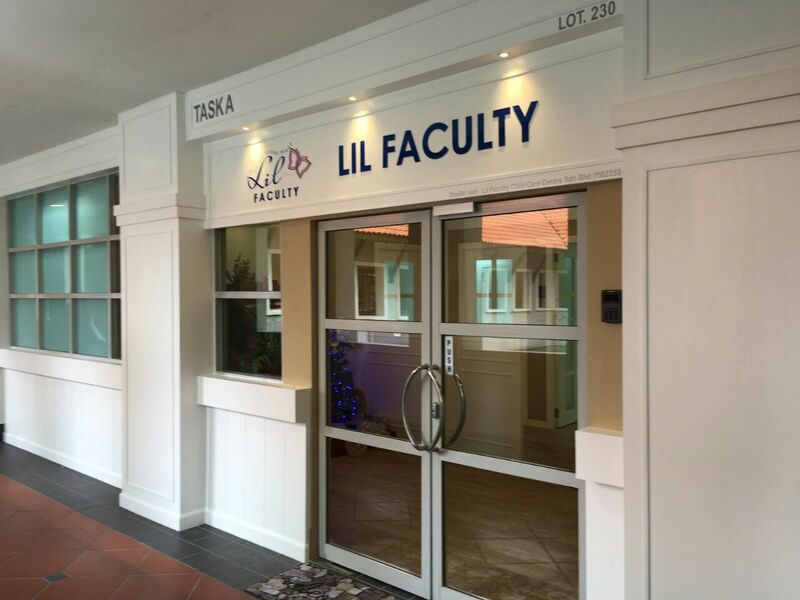 The services in Lil Faculty includes, Lil Faculty English Montessori and Reggio Emilia Inspired Preschool (from 1 to 6 years old), Mandarin Lighthaus Preschool 智趣幼儿园 (from 4 to 6 years old), Enrichment House Corporation, Lil’ Baby Haus, Day care service, 1st drop off hourly library (Age 5- 12 years old).